They say leaders are born, not made. However, not all the best leaders earn the skills they possess from the day they were born. In fact, the most crucial leadership skills can be learned through the process of observation, learning, and teaching. Even if you are already a leader yourself, you will still need to learn new skills to make sure that you can keep up with your team’s evolving needs. Leadership and Management training courses in Dubai and Abu Dhabi is not merely for individuals aspiring to be promoted to higher ranks in the workplace. It can be provided to those who want to be more responsible and better when handling people, especially when they work in a team. 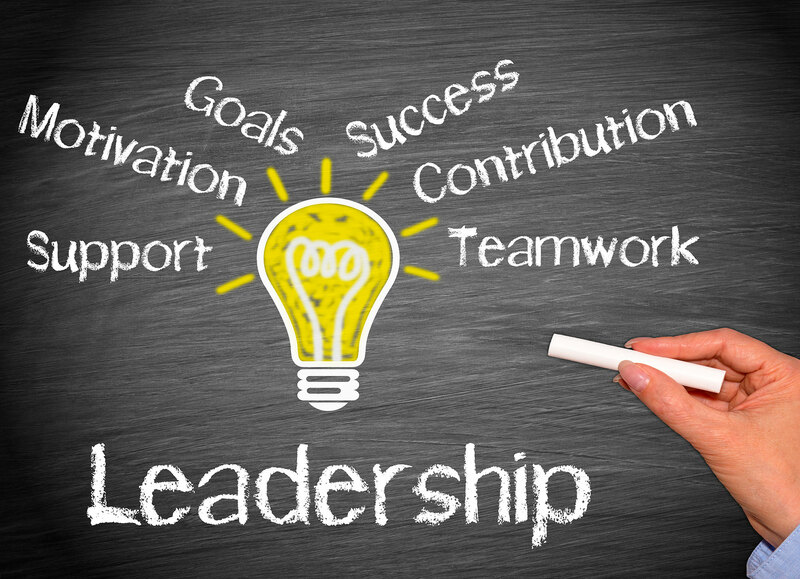 A leadership and management training program can help you in many ways. It helps boost your morale, so you can have more confidence in yourself as a leader, manager, supervisor, or CEO. Moreover, it can help you develop values that can help strengthen the bond of your team or organisation. Consider signing up for leadership training at an institute that specialises in corporate training. That way, you can be sure that they have the expertise and flexibility required to understand the needs of a corporate personnel or a professional like you. Likewise, they can provide the right combination of consultancy and training. Some of the best leadership training providers in Dubai and Abu Dhabi are versatile and have conducted and designed custom training projects across various industries, including manufacturing, oil and gas, retail, trading, hospitality, aviation, and banking.